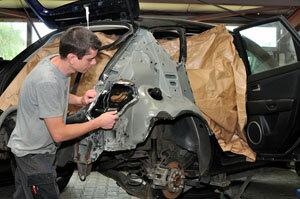 We ensure classic auto body repair in the Sumner area from our auto body repair shop for all types of vehicle repairs. 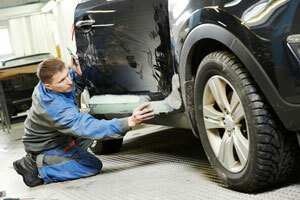 Your every query is important to us. Our representatives are there for 24 hours to answer all your queries. 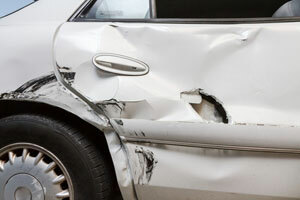 Call City Center Collision repair today at 253-948-4655.